StencilGirl Talk: Woman of Mystery ~ the May 2017 StencilClub Reveal! 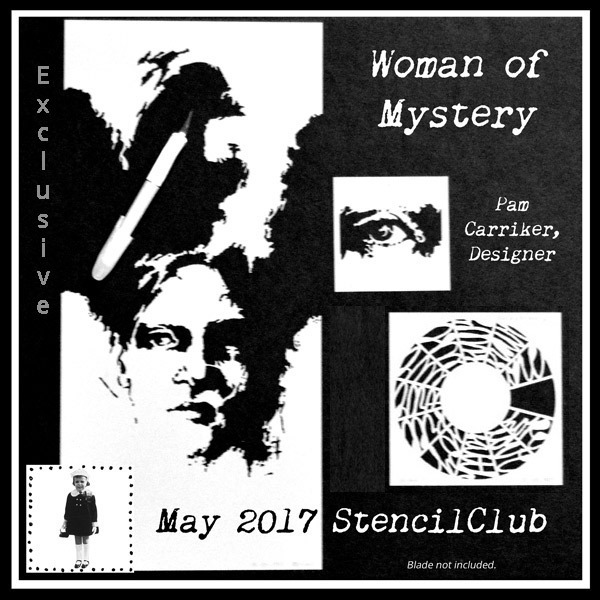 Woman of Mystery ~ the May 2017 StencilClub Reveal! Pam Carriker went to the pages of her own art journal when she designed Woman of Mystery for StencilClub May 2017. Face Value is the 9"x12" stencil, Wheel of Hope is the 6"x6" complete with artistically embedded words, and the 4"x4" stencil is Eye of the Beholder. Note: You'll need a craft knife or sharp scissors to cut or snip the large stencil so the face is apparent. It is easy! Keep the "top" so you'll be able to use it as a mask - those intricate edges will surely find their way into your art projects. The stencils and mini-workshop tutorials are exclusively to club members, so if you have ever wanted to take a class with Pam Carriker, this is a fabulous opportunity. Go from simple to "painterly" because Pam has made 2 videos, Art Journaling with Pan Pastels and Stencils, and one about making the Woman of Mystery your own! You can shop all of Pam's stencils on her SGP PAGE and sign up for StencilClub HERE. Fantastic! Can't wait! I love edgy designs like this! These are fabulous! 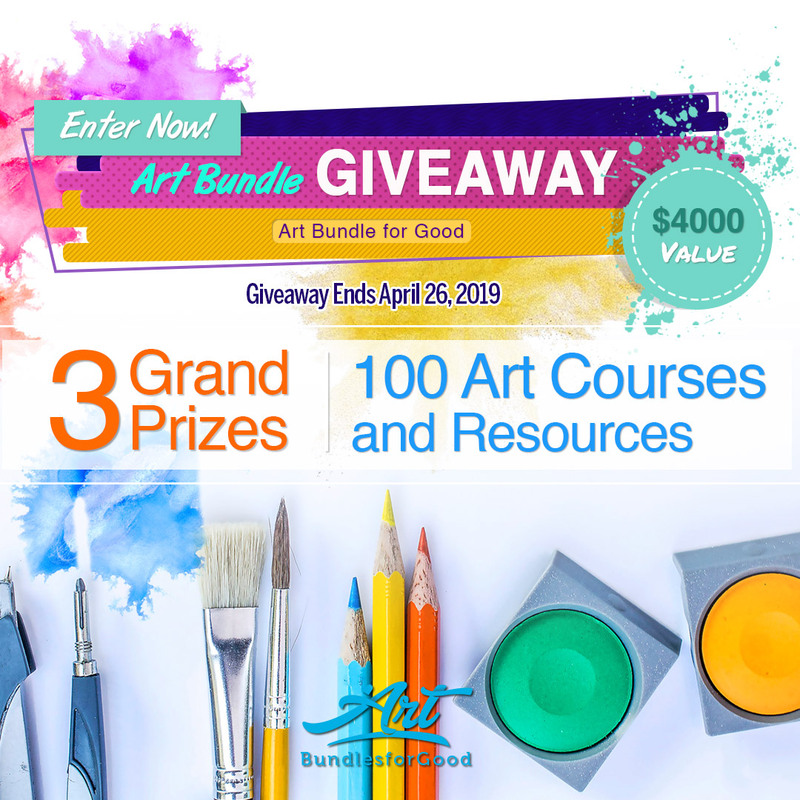 Can't wait to get them and create. Omg!!!! I needed this in my life! !